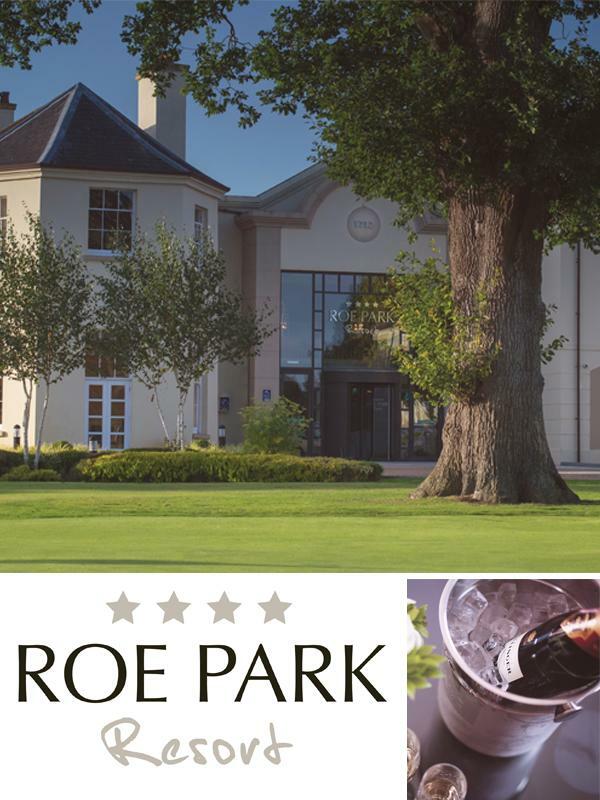 Buy your ticket to the Wedding Journal Show Belfast here and be automatically entered to with this amazing €35,000 Wedding. 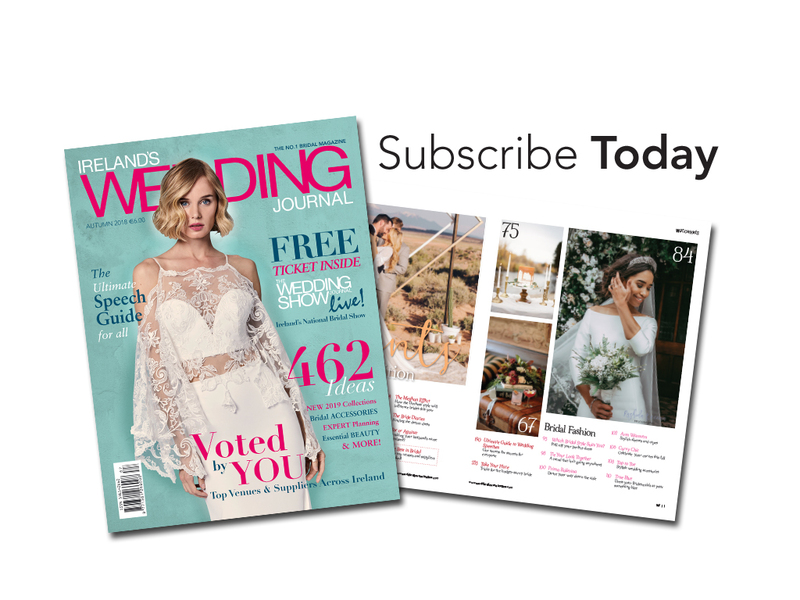 Belfast finalists must be free to attend the final of the Wedding Journal Show on the 4th February 2018 in the Titanic Exhibition Centre. Prize includes seven days staying in a VIP Premium Room Sharing Pool on the all-inclusive ‘Elements’ package and includes: daily breakfast at the El Greco VIP Restaurant, lunch in Buffet (Sympossio) and dinner at A la Carte Restaurants (Candia, El Greco and Royal Palm), Coffee/Snack times with drinks and a Thalasso special package. Plus free use of the following: 2 large outdoor pools with fresh water; 1 open-air whirlpool bath with fresh water; 1 heated indoor pool with fresh water; sandy beach with pebbles; outdoor showers, changing cabins; 4 quartz sand tennis courts; Mini Golf; Beach Volley; Fitness Centre; Evening entertainment with live music, dance shows/DJ; Bridge room; Large-screen TV & DVD room; Traditional Greek cooking lessons (once per week); Daily yoga and pilates; Thalassotherapy special package. Prize includes return flights to Crete with Jet2.com, as well as 22kg luggage allowance, transfers and inflight meals. 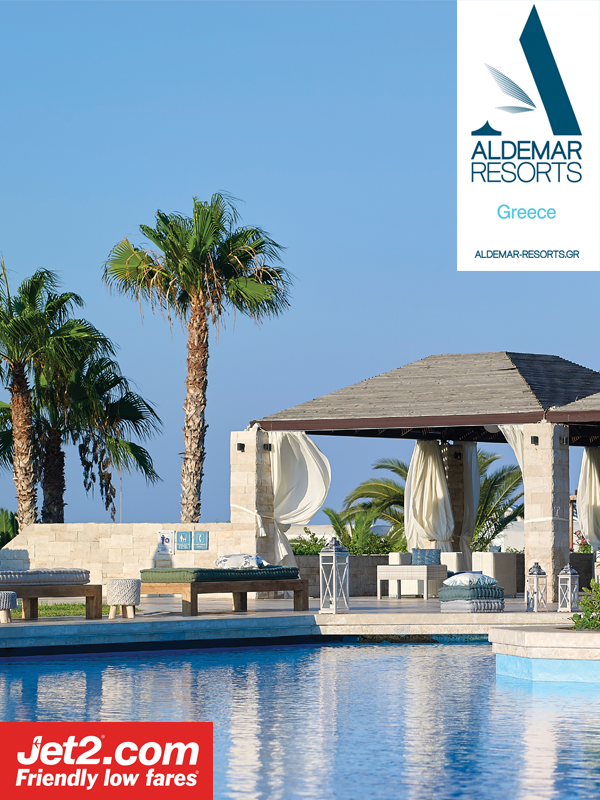 Prize accommodation is at the Aldemar Royal Mare, featured byJet2holidays in their Indulgent Escapes programme. Flights and accommodation cannot be taken in peak seasons of, July and August. Prize is valid from 7th May until 29th October 2018 and subject to availability. Wedding reception based on minimum number of 100 guests. 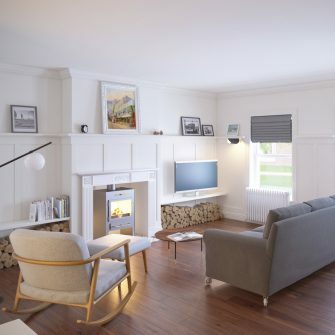 Surplus guests will be charged at £65pp. 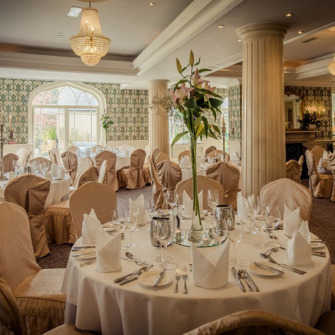 Wedding reception date subject to availability and applicable to Sunday to Thursday, excluding bank and public holidays. 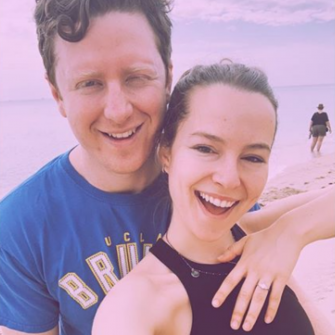 Wedding must be booked within three months of winning the prize with the wedding taking place within one year from the date which has been agreed. Items included are non-transferable and if not used cannot be substituted for another item in the wedding brochure. Bed & Breakfast rate (subject to availability). 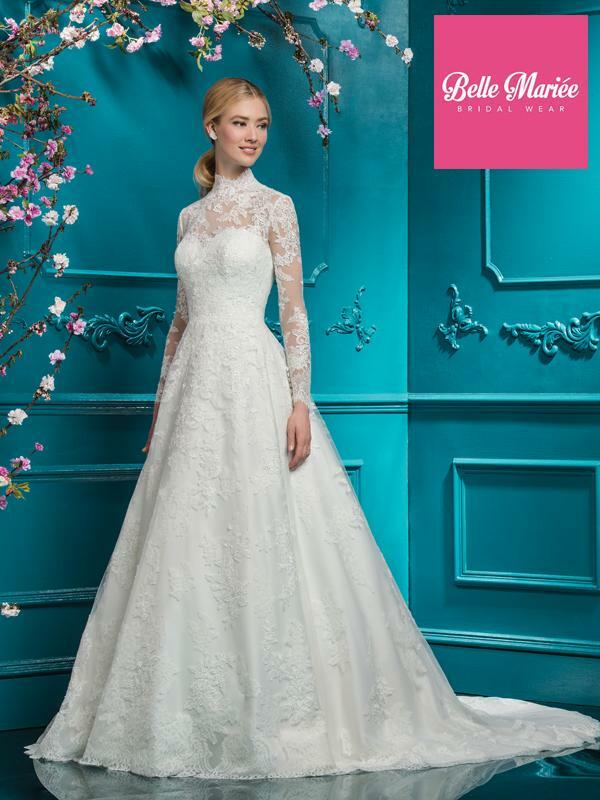 Up to £3,000 to be spent on bridalwear including bridesmaids and flower girl dresses. Once ordered there is no refund or exchange. Appointments from Monday to Saturday (closed Wednesdays). Must allow four months for the production of the order. Must be claimed by 1st August 2018. 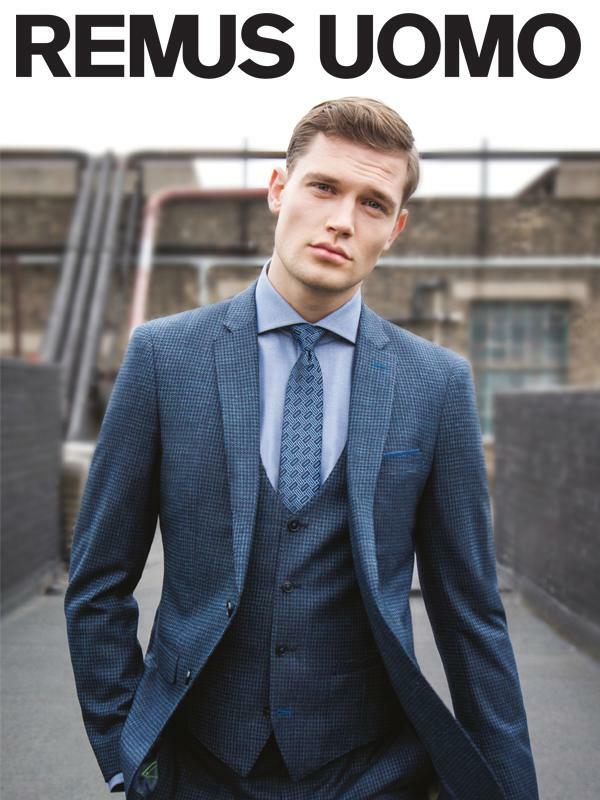 Prize is offered by Remus Uomo Victoria Square, Victoria Square, Belfast, BT1 4QG. Prize is valid for 12 months from the date of announcement and all garments must be purchased before 5pm on the afternoon of 28th February 2019. 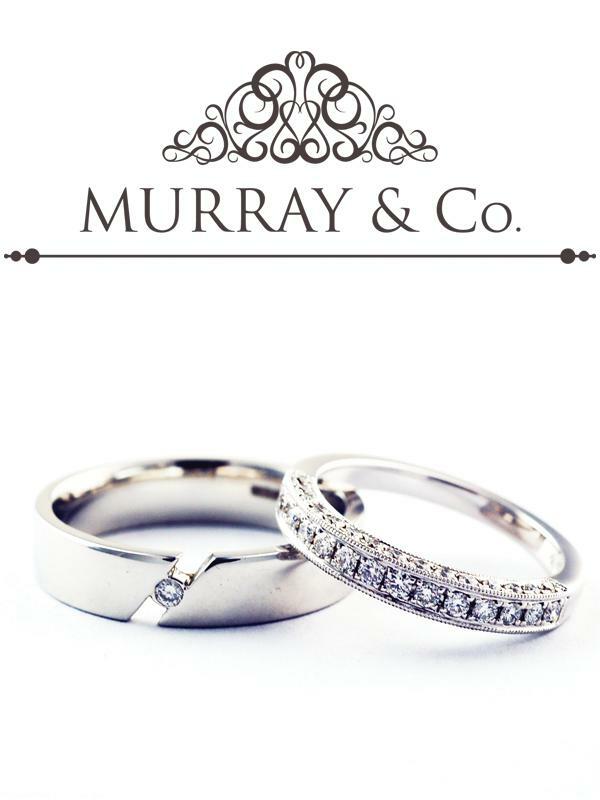 Up to £3,000 to be spent on wedding rings. Must be claimed by 30th November 2018. The winning couple will receive a wedding photography package to the value of £2,000. They will be given the choice of what to include in their package from the list of products and services Jordan Fraser Photography offers. 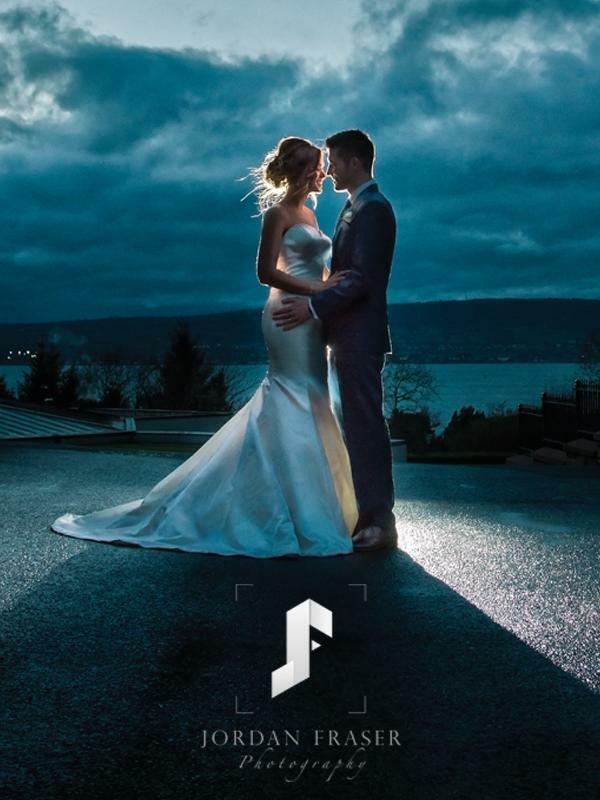 Jordan Fraser reserves the rights to use all material from the wedding for promotional purpose in any format. The prize not transferable. There are no whole/part cash alternatives and is non-refundable. Subject to availability of the choice of the winners wedding date. If Jordan is already booked on winners chosen date, there will be NO alternative photographer supplied. Videography is NOT included in the winning package. Jordan Fraser Photography retains full copyright to ALL images. 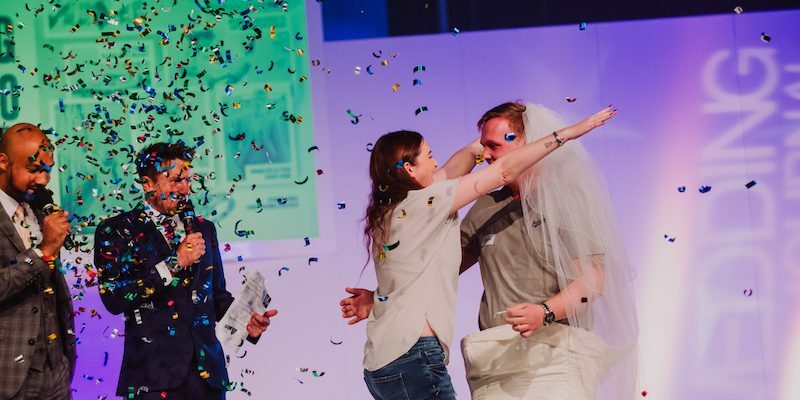 Set Image Credit: Emma Patterson and Jack Dempsey celebrate winning the £30,000 wedding at the Autumn Wedding Journal Show in Belfast in September 2017.